Apple says it has new features and enhancements in the pipeline to help parents control children’s use of iPhones and other devices. The company was responding to a pair of Apple shareholders who wrote an open letter last week arguing that the iPhone-maker needs to tackle what’s seen as a “growing public health crisis” of smartphone addiction in young people. 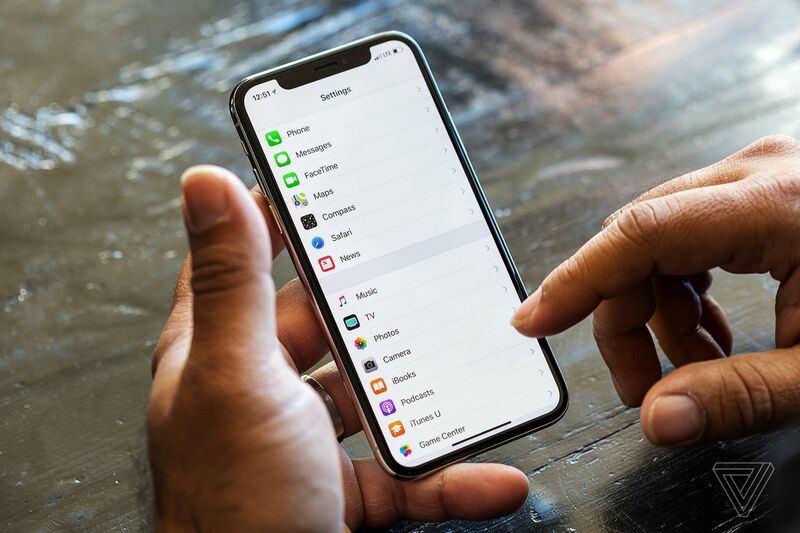 The company pointed to existing parental controls built into iOS that help parents moderate content including apps, websites, movies, songs, and books. The tools can also restrict cellular data, password settings, and other features. Apple notes that anything children can download or access online can be blocked or restricted and that some of the parental controls have been offered since 2008.